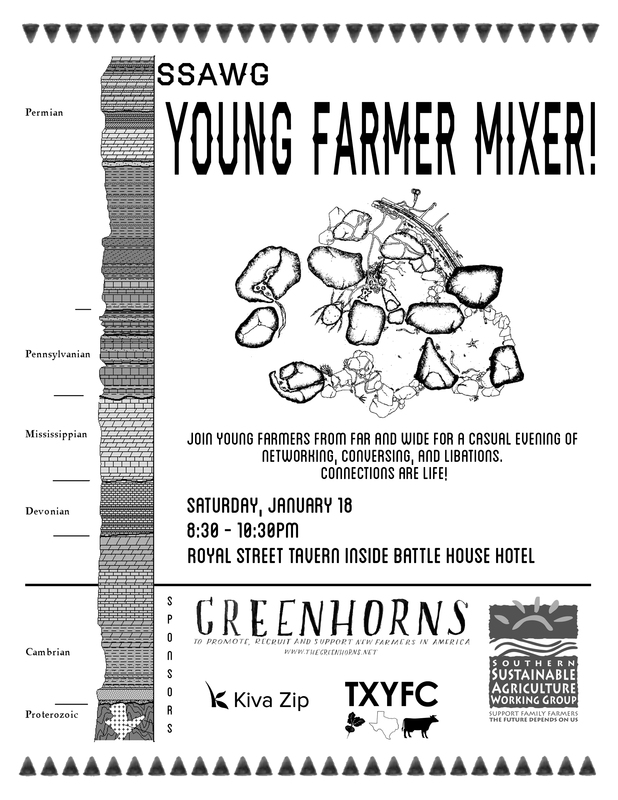 National Young Farmers Coalition | January 18th: SSAWG Young Farmer Mixer! January 18th: SSAWG Young Farmer Mixer! 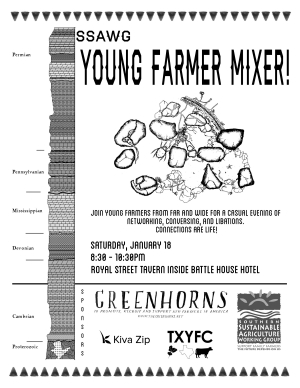 What: Join young farmers from far and wide for a casual evening of networking, conversing, and libations. Connections are life!